Mokopane is a town situated in Limpopo province, nestled in the foothills of the beautiful Waterberg Mountains. The town is just 2 hours away from Johannesburg, and 40 min from Polokwane. The town of Mokopane acts is a gateway town and popular overnight stop for voyagers heading northwards to places like the Kruger National Park, Mozambique, Zimbabwe and Botswana. It is rich in traditional cultures, which gives it a unique and intriguing personality. In Mokopane, there is traditional dancing and singing, and bushveld food and drinks such as 'Mampoer'. Big 5 reserves, San rock art, ancient caves and tropical gardens are all accessible too. 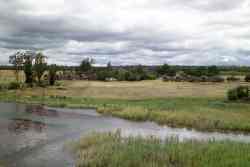 The town is built on incredibly rich and fertile land that is undeniably beautiful. 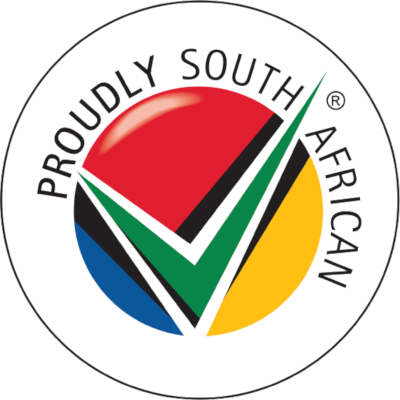 It is one of the richest agricultural areas in South Africa, producing tobacco, citrus, beef, peanuts, maize, cotton and wheat. Fifty-five kilometres south east of the town is the Zebediela Citrus Estate which is one of the largest citrus farms in the Southern Hemisphere. Mokopane produces valuable minerals like platinum, granite and diamonds. One of the nature reserves near Mokopane is Potgietersrus Nature Reserve, Potgietersrus being the former name of Mokopane. This nature reserve is home to the indigenous game and is maintained by the National Zoological Garden as a game breeding centre. There is also the Doorndraai Dam Nature Reserve which offers excellent fishing, bird watching, hiking, camping and water sports. Just a little way north of the town are the ancient and historically significant Makapansgat Caves. These caves are notable for the varied artefacts which have been discovered within. 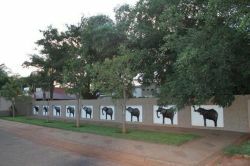 The Arend Dieperink Museum has an impressive cultural-historical collection that depicts the history of the area, from early humans to San rock art and the Anglo-Boer War. A quick look at our website will give you the information you need to make your choice. You will find reviews and you will also be able to compare prices and find wonderfully affordable accommodation in Mokopane. 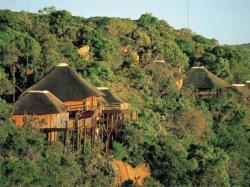 Are you planning the perfect getaway but have not yet found your ideal Mokopane accommodation? By using our easy website, you can find great accommodation of all types, whether it is a cosy bed and breakfast or a comfortable lodge. We have thousands of easy to find listings for self-catering facilities, holiday homes, guest houses and hotels as well as backpackers, chalets, caravan facilities, villas and apartments, giving you a wide variety of options when it comes to your accommodation in Mokopane. To help you find the right place to stay, we have a number of tools that you can use, including a map. This will help you to pin point exactly where you will be staying and it will show you the accommodation facilities that are closest to where you will be. Regardless of the reason for your visit to Mokopane, we can guarantee that you will find the type of accommodation you are looking for. But reviews for Mokopane accommodation is not the only information you will find. Want to know if your Mokopane accommodation is pet-friendly or allows smoking? All of that information is included on the listings page. You will also be able to find which activities are on offer and the sort of amenities included with each room. All of this information will help you to make an informed decision before you make any payments to, giving you more peace of mind about your choice. 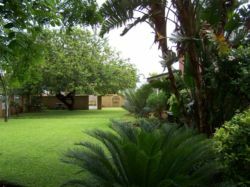 We include all of the contact details of the self-catering accommodation, holiday homes, guest houses and hotels as well as backpackers, chalets, caravan facilities, villas and apartments in Mokopane which are featured on this website, so you also have the option of getting directly in touch with the place. Regardless of where you are staying, we feature Mokopane accommodation in that area of the province. You have options of Mokopane guest houses, lodges and bed and breakfasts, among others, ranging from your more affordable, lower prices to your more luxurious options. So, you are not visiting for a holiday but rather for business and all you need is a place to stay for a night or two? The bed and breakfast options, as well as the lodges, are generally preferred by business people and you will find all types, from your more luxurious lodges to your simple, self-catering bed and breakfast. Each will give you a safe roof over your head while you are in the province. 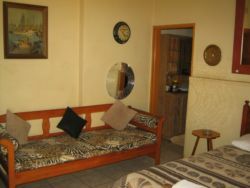 Mokopane accommodation is not only affordable but well situated. If you are doing business in this area, this is a great accommodation choice. Spending more than a few days in the province? Perhaps you are indulging in a tour of the region and you are looking for a few places to stay? 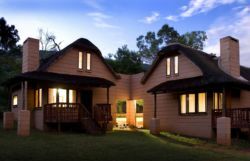 Browsing through our listed self-catering accommodation, holiday homes, guest houses and hotels as well as backpackers, chalets, caravan facilities, villas and apartments in Mokopane will give you all of the information you need to make your selection. And once you have found the ideal place to stay, you can either request a quote or make your booking directly on this website. Sleeping-OUT.co.za is designed to make finding and booking accommodation in Mokopane easier than your traditional methods of sourcing a place to stay! 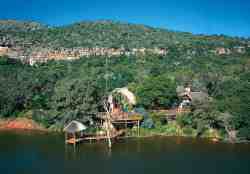 We include some great accommodation special deals in and around Mokopane. This is amazing! I never win anything! Thank you so much. 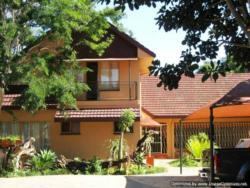 28 reviews of Mokopane Accommodation.